Vince Ruhl is the founder of the Basement Creators Network. 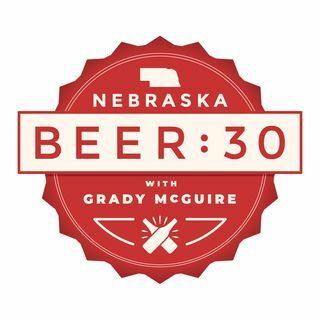 While BCN produces many things in their studio space (like Nebraska Beer:30 Podcast), their main focus is Basement Sessions - a livestream concert series where live fan interaction is key. Vince and Grady talk about Vince's background in music and audio engineering, starting BCN, and where he hopes to take the network.